Diddy’s, Sean John ad at Times Square will probably remain there forever having becoming as much as a New York institution as the rapper/producer is himself. 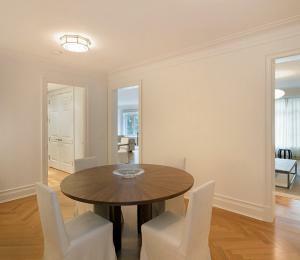 However, his face won't be seen for that much longer at his current condo in Manhattan. 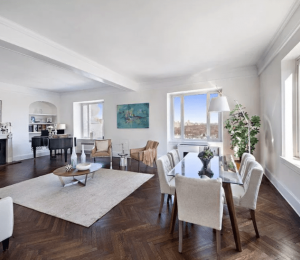 Diddy has listed his condominium inside the Park Imperial at 230 West 56th Street. The three-bedroom, 2,300-square-foot condo on the 66th-floor was redesigned into a one-bedroom in order to have a media room and piano room created entertaining. Park Imperial was built in 2002, has 70 floors and offers its residents a fitness center, maid service, spa, conference room, business room, valet and other luxury amenities. So what’s the reason for the sale? 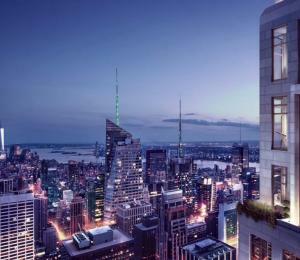 Is Diddy looking to buy an apartment at Park Imperial’s new neighbor One57? 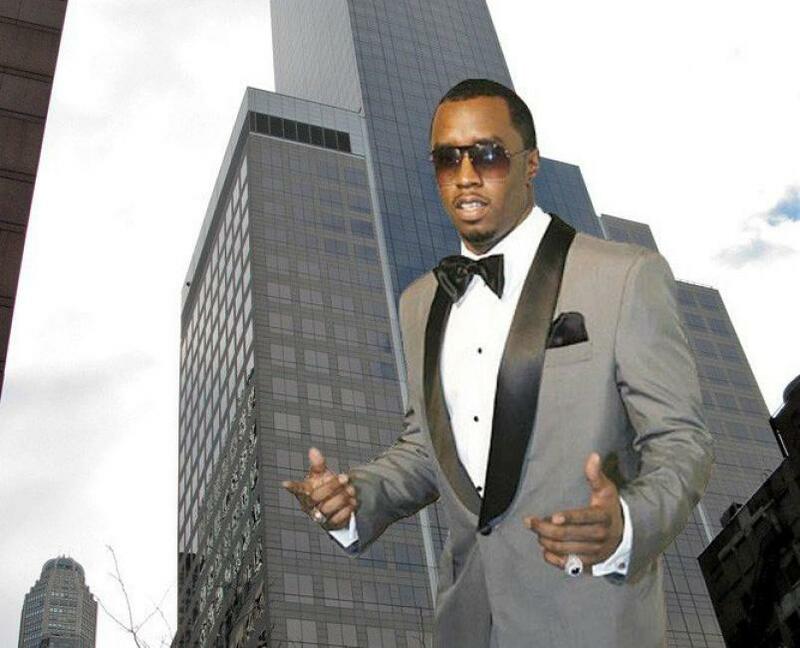 We reported yesterday that One57 is about to become New York’s new hot spot for billionaires and that could be quite a reason for Diddy to want to be a part of it. Let’s hope he passes the credit check, fingers crossed!